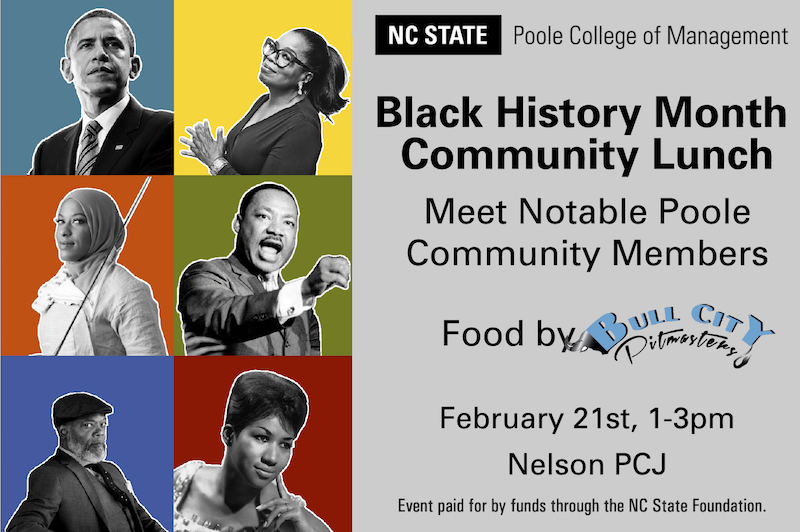 Enjoy lunch by Bull City Pitmasters with current faculty, staff and students and learn about notable Black figures. 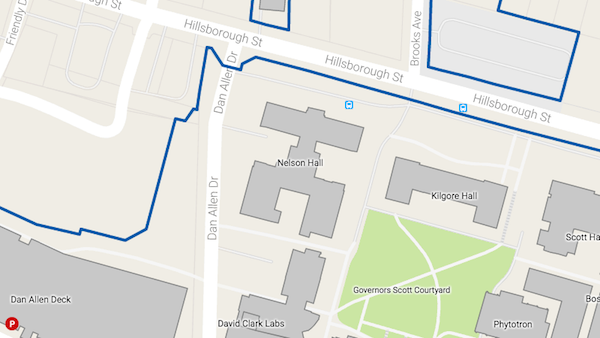 Explore other campus events. Visit go.ncsu.edu/BHM for the full program.